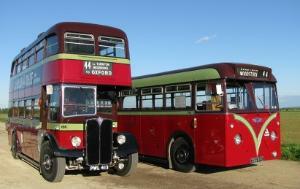 Easter Sunday, chick hunt with games & prizes for children. Free vintage bus rides. FREE vintage bus rides. Bus departs at 11.30am & 2.30pm.